Moscow, November 20, Interfax – Patriarch Kirill of Moscow and All Russia is known to most Russians, and 62% of citizens polled recently know his name, the VTsIOM pollster told Interfax. Most respondents best informed about the Russian Patriarch are pensioners or citizens of pre-pension age (respectively 72% and 71%), and also citizens with a higher education (64%) and residents of Moscow and St. Petersburg (75%). 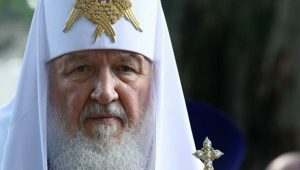 More than a third of those surveyed (35%) do not know the Russian Patriarch’s name and most of them are young citizens (52%), or residents of large cities, according to a poll conducted in 138 populated areas in 46 of Russia’s regions, territories and republics. 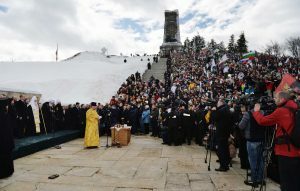 Forty-five percent of those polled said the Russian Patriarch is the nation’s spiritual teacher and mentor, and 37% see him only as leader of a religious confession. Only 9% of those surveyed said he is a statesman and a member of the country’s leadership. Women mostly see the Russian patriarch as the nation’s spiritual teacher (48%), as well as respondents that have no university education (44%-46%). The Russian Patriarch is mostly viewed as leader of a religious confession by men (40%), citizens with a higher education (41%) and residents of Moscow and St. Petersburg (49%). 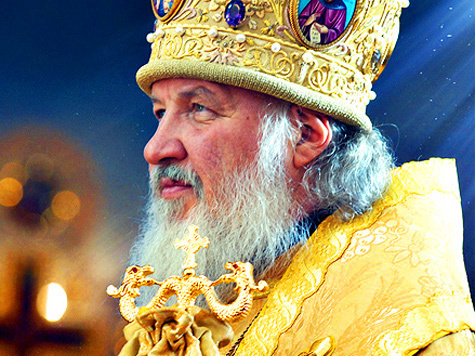 Patriarch Kirill of Moscow and All Russia is celebrating his 66th birthday on November 20. He was elected to this post by the Russian Orthodox Church’s Local Council on January 29 2009.